Suzanne is an Associate II with World Resources Institute's (WRI) Global Water Program, where she researches the design of profitable strategies to protect and restore watersheds. As member of WRI's Natural Infrastructure for Water team, she works with business, financial institutions, and conservation organizations to scope out smart investment opportunities to protect and restore watersheds, and to advance policies that enable strategic watershed management. Previously at WRI, Suzanne managed WRI’s Business and Ecosystem Services Project. In this capacity she implemented ecosystem services projects across six continents, producing research on the interconnections between corporate performance and ecosystem change. She has trained and advised dozens of companies to use The Corporate Ecosystem Services Review, one of the most widely used ecosystem service assessment tools in the world. 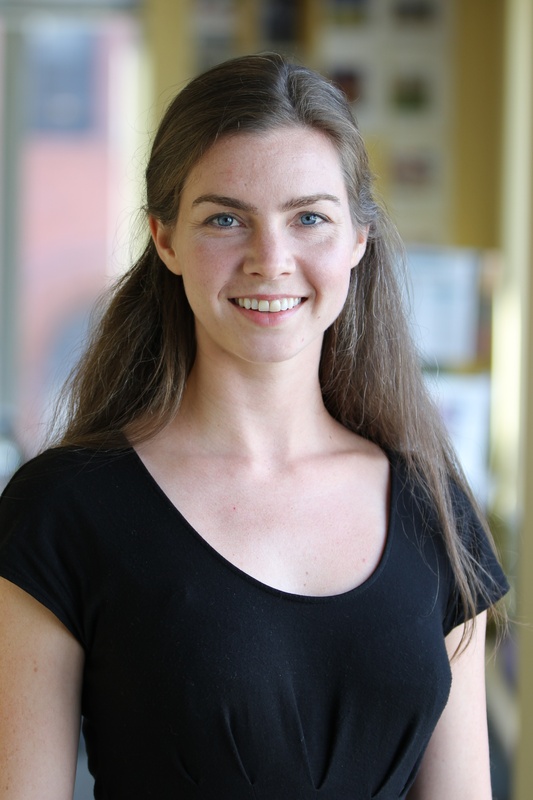 Outside WRI, Suzanne has worked in sustainability research at the University of Arkansas Walton College of Business and environmental advocacy at the Ecological Society of America. She has served as a Teaching Fellow at the Yale School of Management and a Consultant for NatureServices Peru, the first certified B Corp in Peru. Suzanne earned her Master of Environmental Management degree from Yale University and her B.A. in Environmental Science and Government from Lawrence University. She is a Yale Fox International Fellow and a Kinship Conservation Fellow. PESE Case Studies available for download, here. Restoring forests in 4,000 targeted hectares would over time reduce sediment pollution by a third and turbidity by half in São Paulo's stressesd water system. Brazil's forests are its historic first line of defense against water stress and water-related natural disasters, but now these forests are under pressure. Will Brazil increase investment in its natural infrastructure to defend against water crises? The Atlantic Forest, stretching across the watersheds that supply drinking water to Sao Paulo, Rio de Janeiro, Vitoria and other cities, plays a crucial role in stabilizing local climates, increasing water flow in dry periods, purifying water and creating a buffer against floods. This report discusses ways in which companies can incorporate considerations of ecosystem services into business performance systems such as corporate strategy development procedures, product design guidelines, environmental impact assessments, and sustainability reporting.